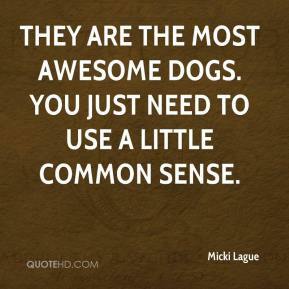 They are the most awesome dogs. You just need to use a little common sense. 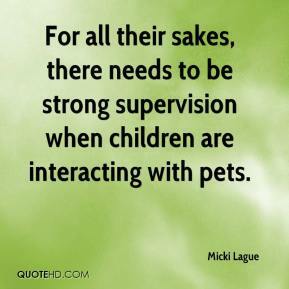 For all their sakes, there needs to be strong supervision when children are interacting with pets.